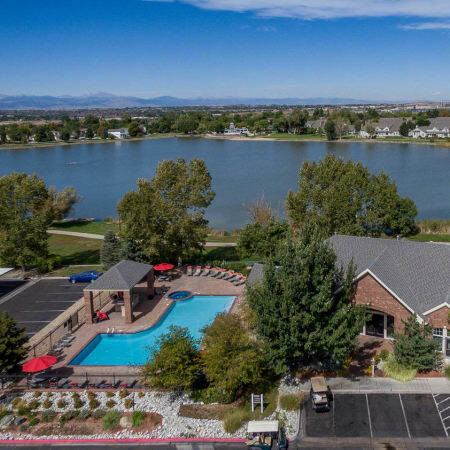 Promenade at Hunter’s Glen Apartments welcomes you to discover our superior lakeside community in Thornton, CO. Our one, two, and three bedroom homes are situated next to Hunter’s Glen Lake. Enjoy lake and mountain views, unparalleled community amenities, and recently renovated apartments just 20 minutes north of Denver. 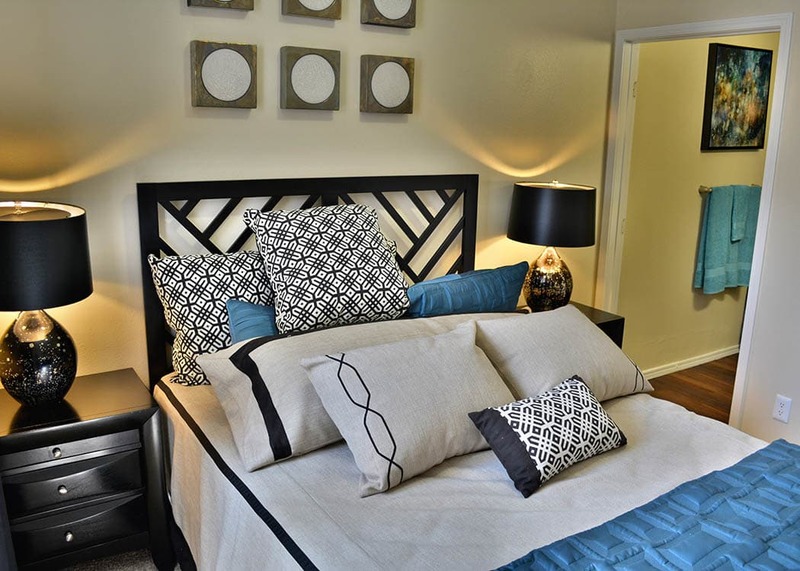 We offer one, two, and three bedroom apartment homes for rent in Thornton, CO. Choose from six different floor plans with distinctive features that cater to individuals, roommates, and families alike. 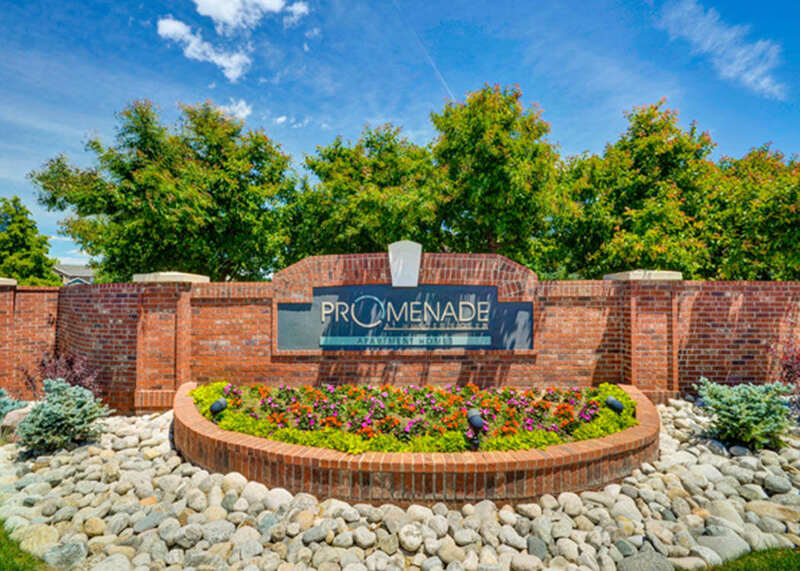 The homes at Promenade at Hunter’s Glen Apartments range from 575 to 1,205 square feet. 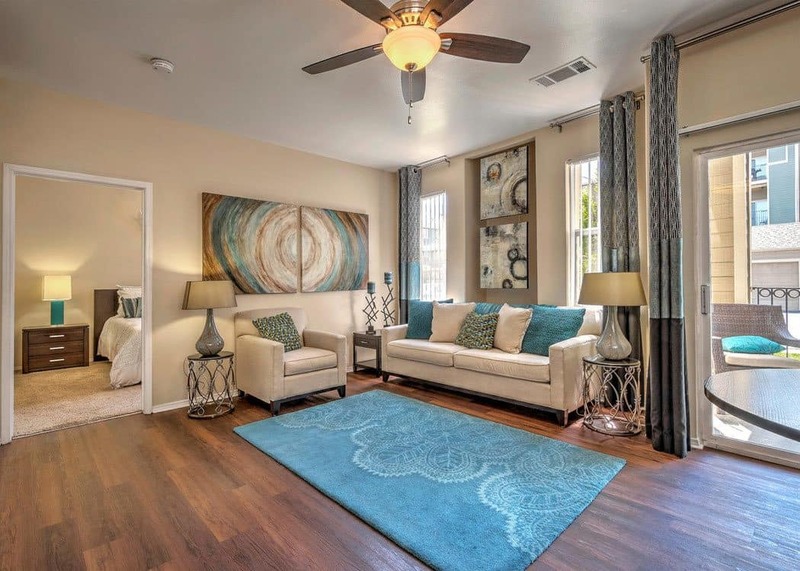 All of our apartment homes include a private balcony or patio, generous storage, high ceilings, and open floor plans. Certain homes feature a second bathroom, separate dining room, or extra closet space. We look forward to welcoming your pet to Promenade at Hunter’s Glen Apartments. We are a pet-friendly community. Our ideal location on Hunter’s Glen Lake puts you minutes away from picturesque walking trails. We offer an on-site, off-leash dog park and multiple pet-care stations throughout the property. Big Dry Creek Park is just two miles away and has a large off-leash, fenced dog park. If you’re looking for a new veterinarian, we are close to Orchard Veterinary Medical Center and Eastlake Veterinary Services. Please contact the office for breed restrictions and further details. Promenade at Hunter’s Glen Apartments provides extraordinary amenities, both in and outside your upscale apartment. All of our one, two, and three bedroom apartment homes include an enclosed laundry room with full-size washer and dryer. Your apartment may also feature garage parking with private garages available. 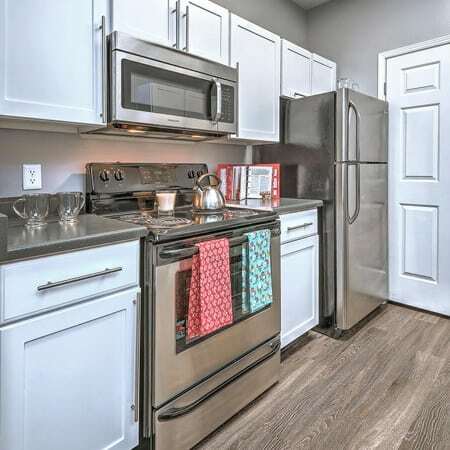 We have recently updated our apartments to include stainless-steel appliances, wood-style flooring, and custom cabinetry. Each apartment home has a private balcony or patio, where you can enjoy picturesque views of the grounds, mountains, or Hunter’s Glen Lake. Our resort-like community boasts the very best opportunities for exercise, relaxation, and fun. 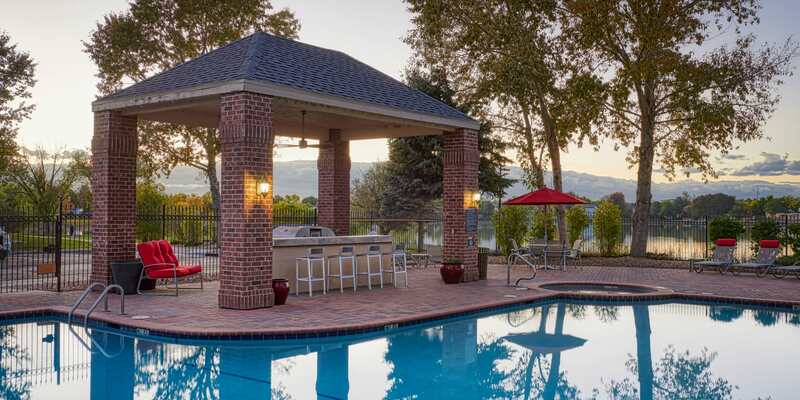 Swim laps in our heated swimming pool, soak in the hot tub, or visit with neighbors in the clubhouse. 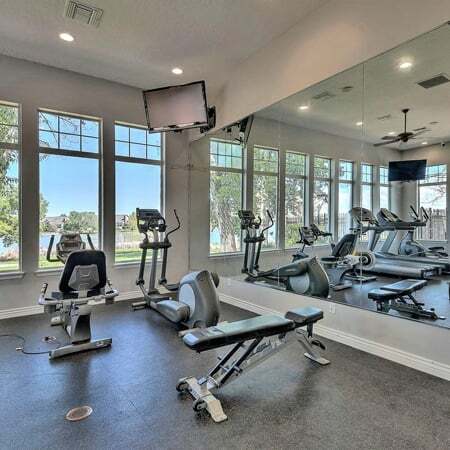 Enjoy lake views from our state-of-the-art, 24-hour fitness center. Kids of all ages will love our playground. 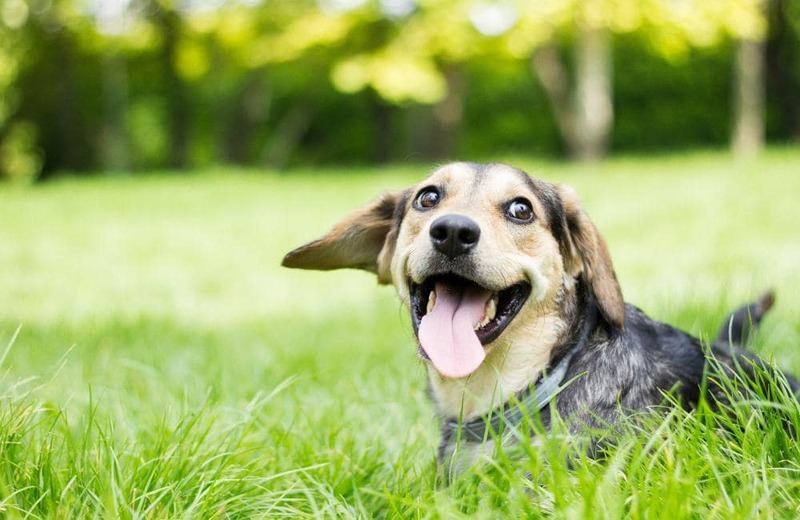 Our pet-friendly community has an enclosed bark park and is steps away from the walking trail around Hunter’s Glen Lake. Let’s stay in touch! Follow us on Facebook and Google+ for the latest community news, photos, neighborhood recommendations, and more. We look forward to connecting you with the community. Discover all we have to offer at Promenade at Hunter’s Glen Apartments. View our floor plans, read more about our neighborhood, and picture yourself at home by the lake. Contact us to schedule a personal tour of your ideal home and let us take it from there!